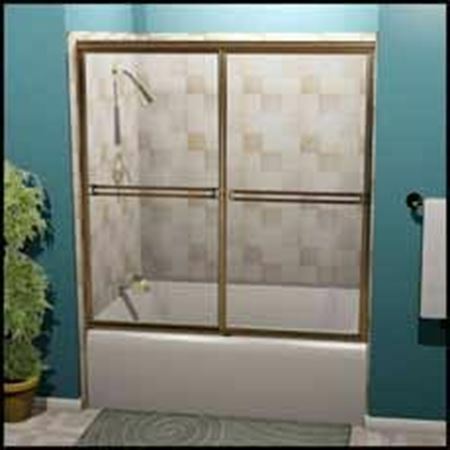 Tub and shower door hardware allows residential bathrooms to retain their functionality and beauty. Prime-Line provides the essential parts for this hardware niche—whether it’s rollers for sliding doors, sweeps to keep water out, or shower rods to hang curtains. Discover how we’ve considered the replacement hardware homeowners need, and explore our in-depth selection of tub and shower parts.